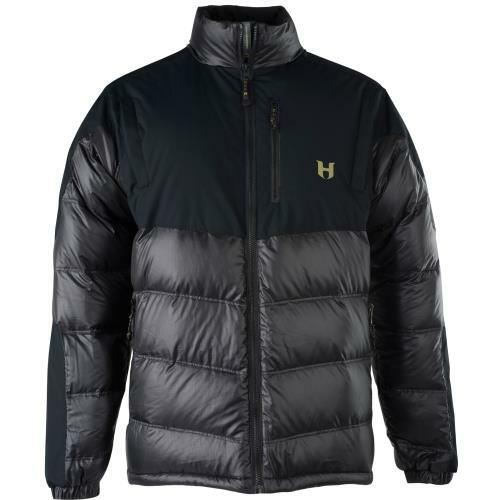 The Hodgman Aesis HyperDRY Down Jacket uses the lightweight insulating Allied HyperDRY pure goose down to create one of the warmest jackets on the market. 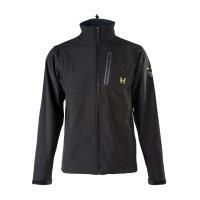 This jacket utilizes nanotechnology to repel water and increase loft and speed drying time. 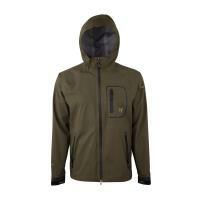 The Hodgman Aesis HyperDRY Down Jacket uses the lightweight insulating Allied HyperDRY pure goose down to create one of the warmest jackets on the market. 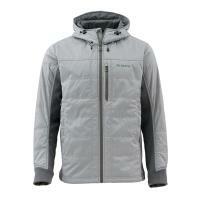 This jacket utilizes nanotechnology to repel water and increase loft and speed drying time. 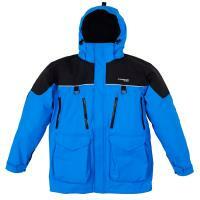 The shoulders and arms of this jacket are made with V-Tech shell fabric to protect from rain or snow. 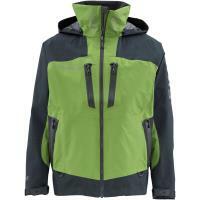 This jacket is outfitted with high water hand warmer pockets and a few other pockets to store all your gear. 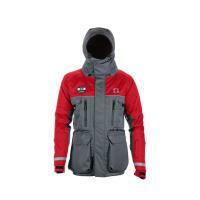 The down used in this jacket is 100% traceable, PFOA tested and is Bluesign certified. is this jacket a "full fit" cut or is it slim line like many new jackets seem to be cut? it appears to be slim cut. 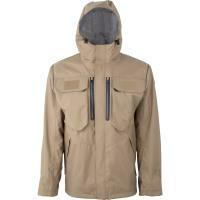 This jacket is a slimmer cut item.